The candlestick is made of resin. 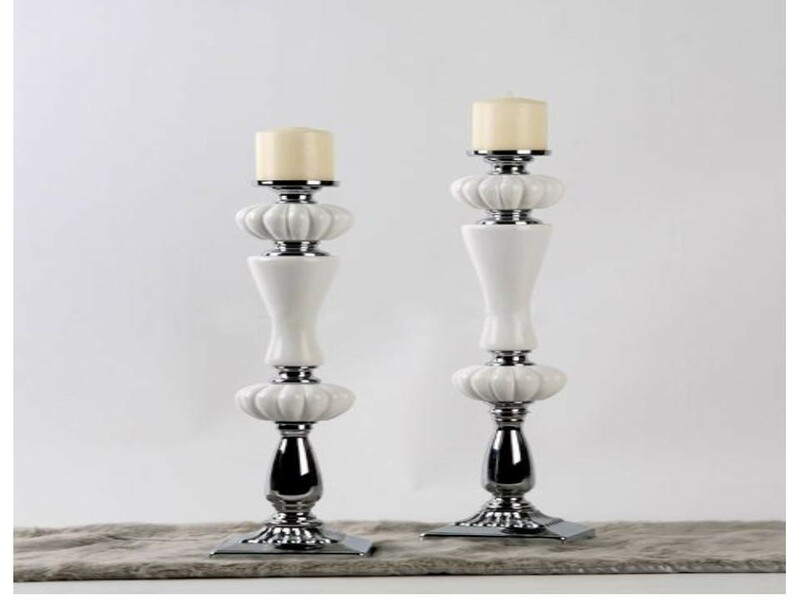 European style Nadia resin glass candlestick (A) Colour:: white and black Size-11*11*49 cm Material: resin and metal The candlestick is made of resin. Brand name is Home Life.